By accessing www.swallowingdisorderfoundation.com you agree to be bound by the terms and conditions detailed below. Please read these terms and conditions completely. All materials contained in www.swallowingdisorderfoundation.com and any pages herein are the property of National Foundation of Swallowing Disorders or its partners and affiliates. Content or images contained in this site may not be copied or reproduced in any form without the written permission of National Foundation of Swallowing Disorders. This site is for informational purposes only. 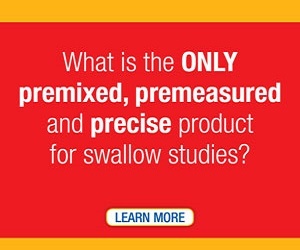 The information and materials contained in this site are provided “as is” and “as available.” National Foundation of Swallowing Disorders does not warrant the accuracy, adequacy or completeness of this information and expressly disclaims liability for errors or omissions in this information. No warranty of any kind, implied, express or statutory, including but not limited to the warranties of title, non-infringement of third-party rights, merchantability, fitness for a particular purpose and freedom from computer virus, is given in conjunction with the information. 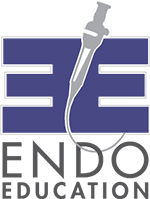 In no event will National Foundation of Swallowing Disorders be liable for any damages, including without limitation direct or indirect, special, incidental or consequential damages, losses or expenses arising in connection with any failure of performance, error, omission, interruption, defect, delay in operation or transmission, computer virus or line or system failure, even if National Foundation of Swallowing Disorders, or representative thereof, are advised of the possibility of such damages, losses or expenses. 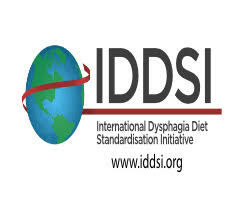 Hyperlinks to other internet resources are at your own risk; the content, accuracy, opinions expressed and other links provided by these resources are not investigated, verified, monitored or endorsed by National Foundation of Swallowing Disorders.